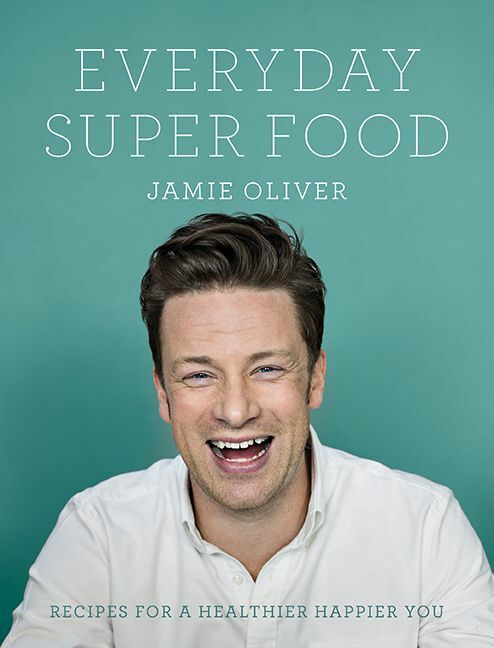 Jamie’s Everyday Super Food makes eating well exciting, delicious, easy and fun. 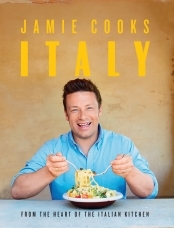 The book is divided into breakfasts, lunches and dinners, and every tasty meal is nutritionally balanced so that any combination over the day will bring you in under your recommended daily allowance of calories, allowing you to enjoy snacks and drinks on the side. You can eat Smoothie Pancakes with Berries, Banana, Yoghurt and Nuts for breakfast, Tasty Fish Tacos with Game-Changing Kiwi, Lime and Chilli Salsa for lunch and Griddled Steak and Peppers with Herby-Jewelled Tabbouleh Rice for dinner, and still be healthy! Whether you dip in and out of it, eat from the book Monday to Friday or use it faithfully every day for a month, it’s totally up to you. 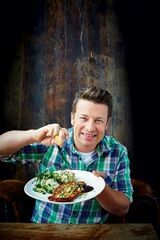 In Everyday Super Food, Jamie’s done all the hard work for you - all you need to do is choose a delicious recipe, cook it up and, most importantly, enjoy it.